The song of the Pacific Chorus Frog in the rain. 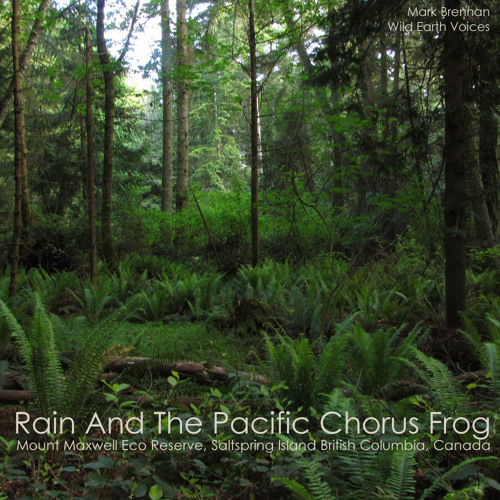 Recorded in the Mount Maxwell Eco-Reserve, Saltspring Island, British Columbia, Canada. Update: this track will be used in an exhibit in the American Museum Of Natural History in New York. Thanks for letting me go home.